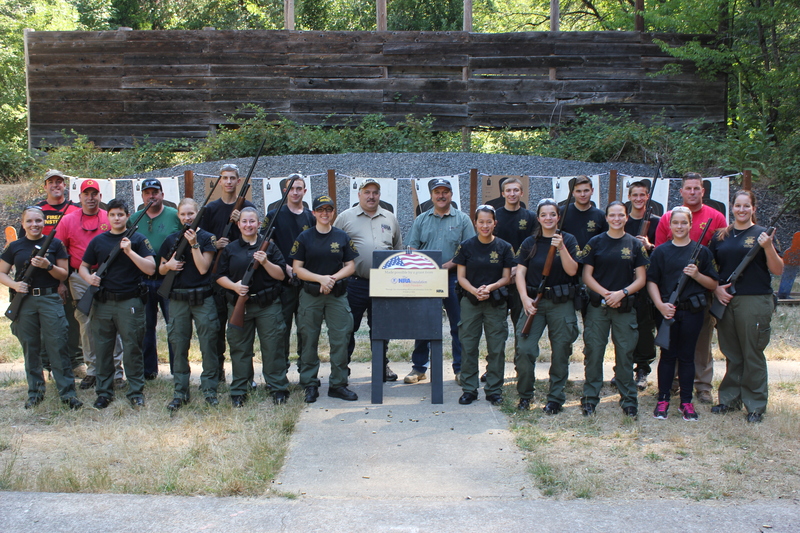 The El Dorado County Sheriff’s Office Explorer POST 457 has been awarded a grant from the NRA Foundation Grant Program – Teach Freedom. NRA Teach Freedom grants are designed to invest in the next generation of America’s leaders and support youth firearm related programs. This grant is instrumental in purchasing supplies, equipment, and the firearms needed for the best education possible. NRA’s goal is to promote firearm safety and responsible firearm ownership. 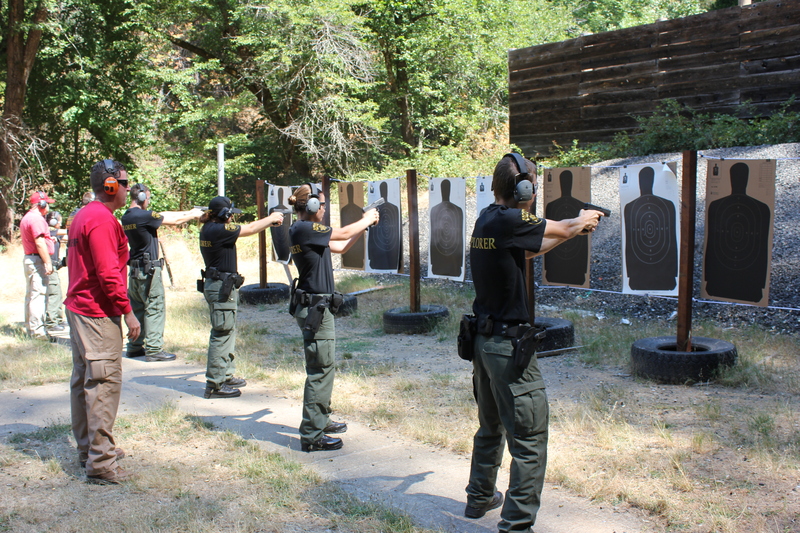 El Dorado County Sheriff’s Office Explorer POST 457 completed our first range training day in August. Throughout the day explorers were taught gun safety, basic gun handling and familiarization, and how to maintain and clean a weapon. It was the first time many of our explorers had ever handled or fired a gun. El Dorado County Sheriff’s Office Range Masters Detective Lewallen, Deputy Horn, and Detective Bloxsom provided expert firearms training to help develop skills and techniques needed to become responsible gun owners. 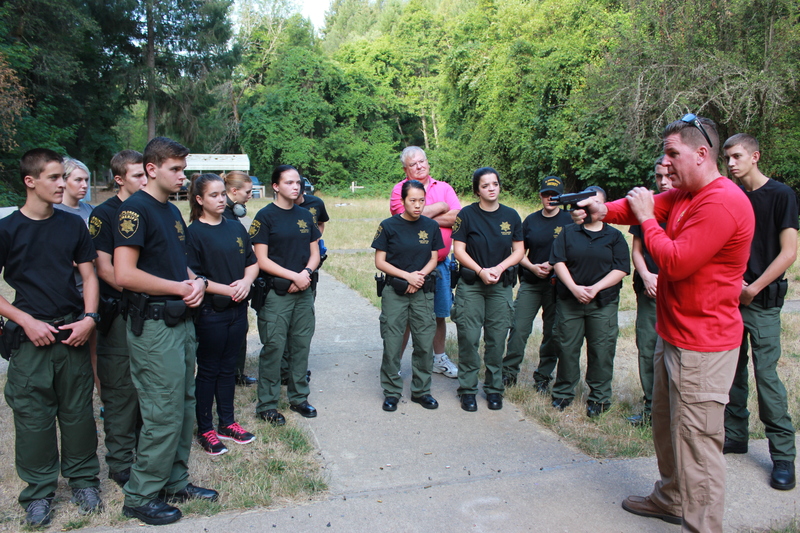 Our explorers will be given the opportunity through this grant to continue their gun education monthly. Thank you Friends of the NRA and Eastern California NRA Field Representatives Cole Beverly and Chuck Holland for supporting our Explorer Program and providing our POST with this wonderful opportunity. THANK YOU NRA! If you are interested in becoming an Explorer or if you would like to support our POST through a donation please contact an Advisor at 530-642-4733 or email us at explorers@edso.org. There is more information regarding the explorer program at www.service-life.com/ca/edso or you can follow us on Facebook at El Dorado County Sheriff Explorer POST #457.